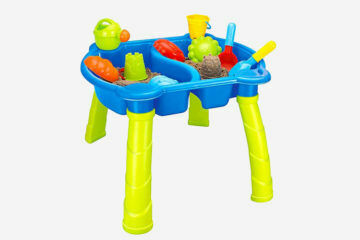 We love anything that encourages fun activities between parent and child. 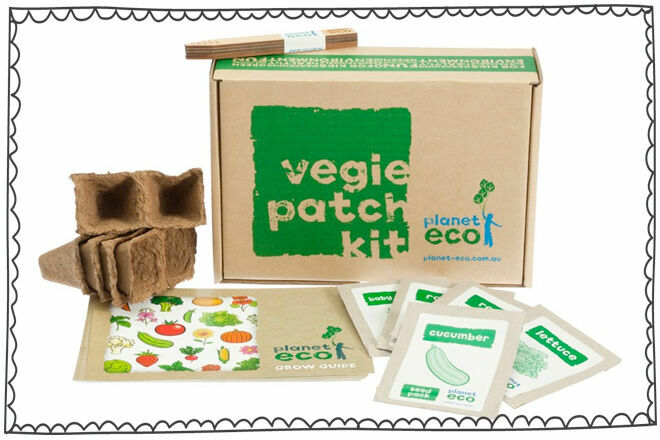 The Planet Eco Veggie Patch Kit ($24.95) is an absolute winner! With five different seedlings and an illustrated grow guide this little kit is a great way of getting everyone outdoors and the kids learning about their veggies! 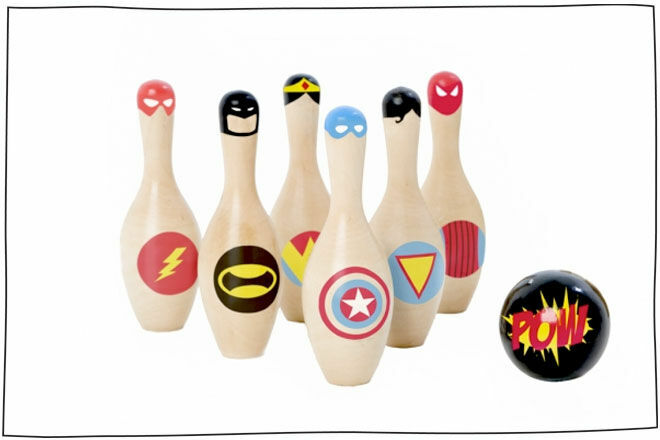 Bowl the family over with superhero Super Skittles ($59.95). POW! 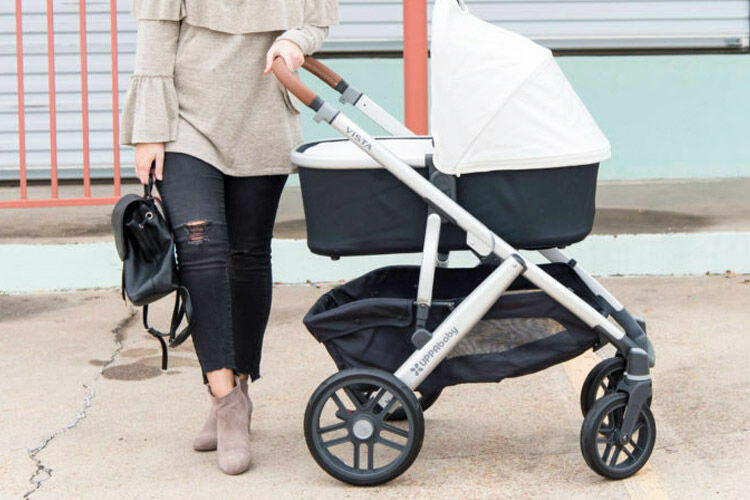 Made for days at the beach or mornings at the pool, Trunki Paddle Pak swim bag ($34.95) is the perfect partner for your tot’s day out. The water resistant fabric will stop wet swimming gear from causing those unwanted puddles too! 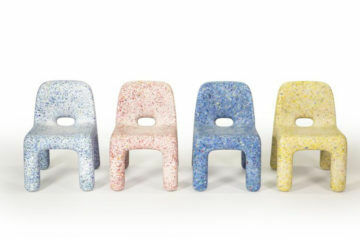 These cool little creatures can be transformed, turned and twisted into all sorts of positions. 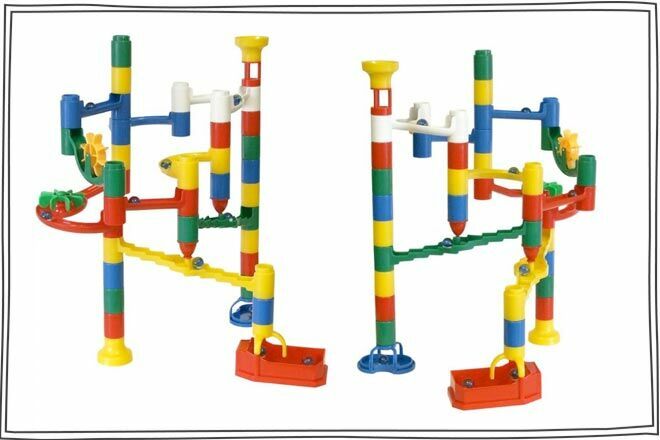 Emotional Quotient Blocks (from $29.95) have a ‘click and turn snap system’ that allows them to be standing one minute and sitting the next. 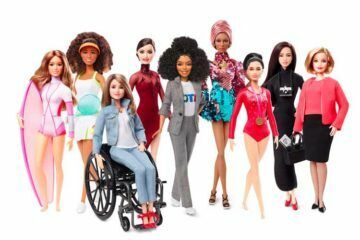 Great fun for the imagination! 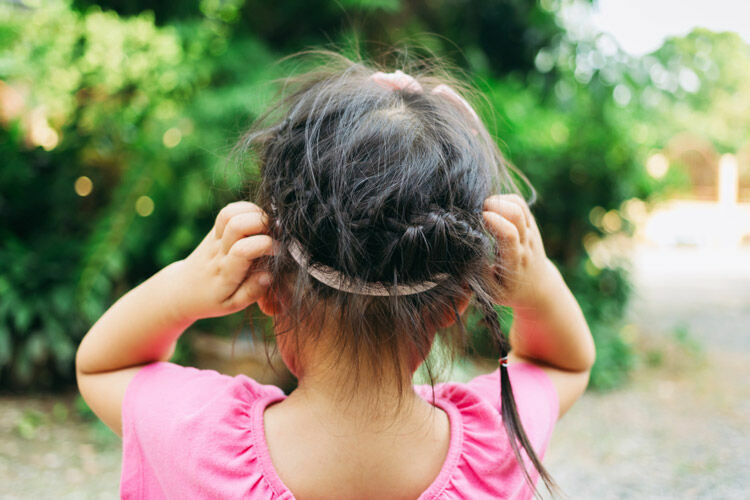 Are your kiddies a little bit crafty? 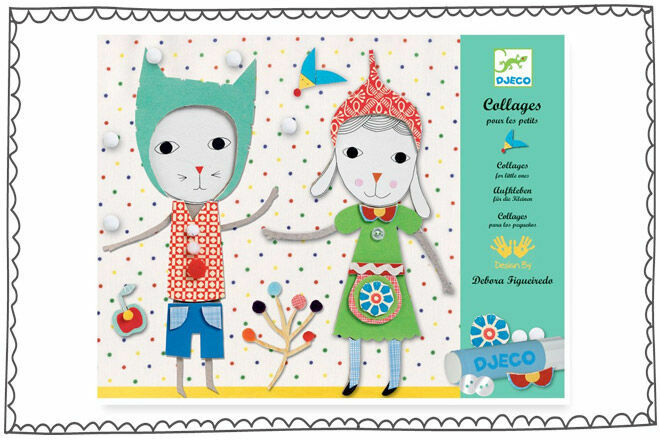 If so, they will love the Djeco Collages Craft Kit ($29.95). Jam packed with arty essentials and an instruction booklet to guide them, this mini project is ideal for indoor entertainment. Creative play at its best! 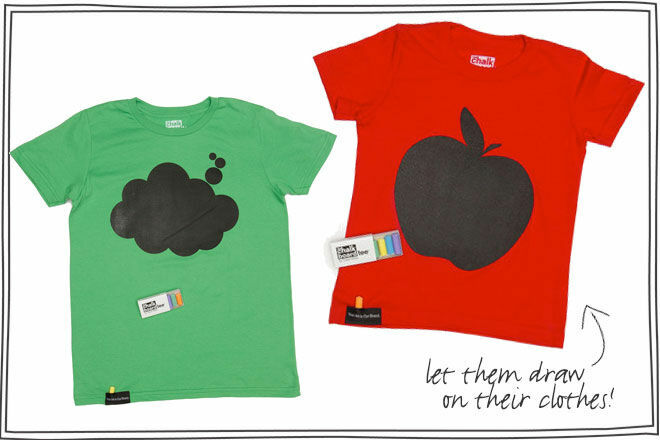 Chalkboard T-Shirts ($39) give kids the chance to draw all over their clothes without the ‘will it wash out’ worry. Each tee comes with 5 different coloured chalks to play with. At this age the little ones are really keen to lend a helping hand. 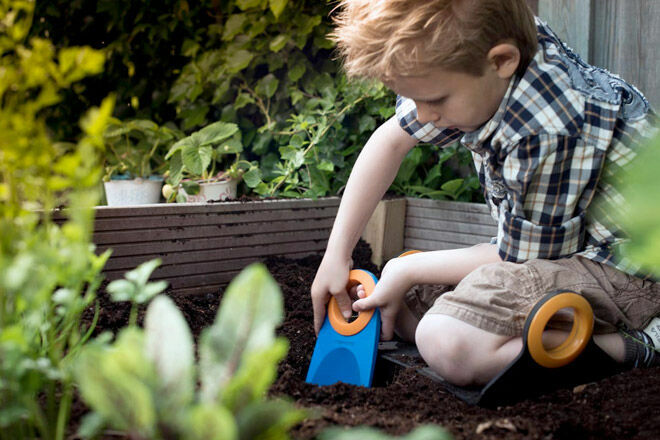 Fiskars Kids Gardening Tool Set ($39) have everything your mini-me could possibly need to help you around the garden. The lid of box even doubles up as a kneeling pad for all that scooping work! Wow. 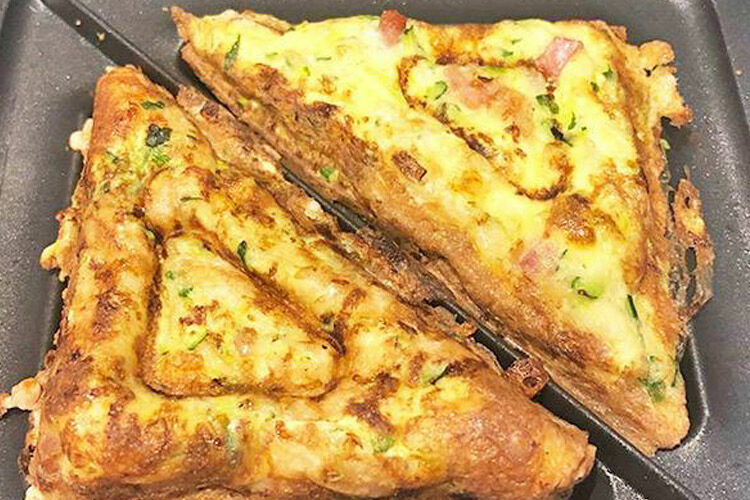 We want this and we want it now! 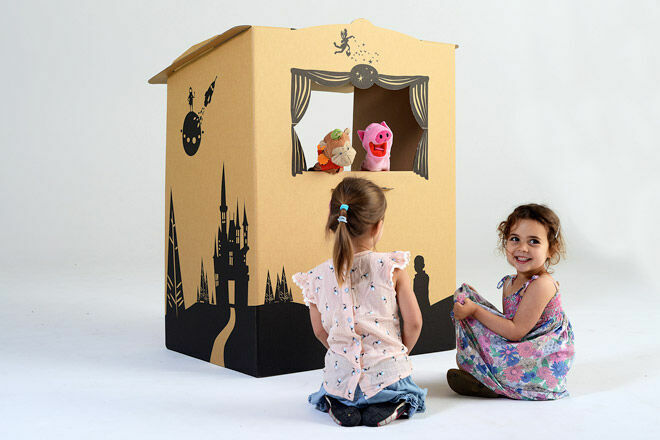 The Tinyfolk Puppet Box ($79) can be assembled in minutes and used for spooky shadow stories or good ol’ fashioned puppet shows. The Puppet Box comes with a mix of characters so the show can go on all day long! 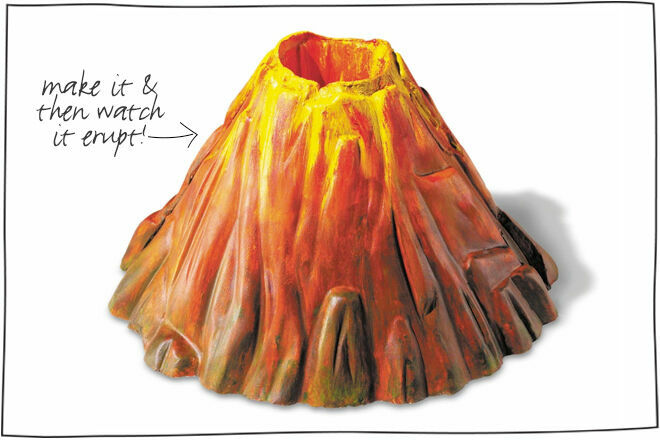 Bring a bit of science home with Kidz Labs Volcano Making Kit ($24.95). Make your volcano with the mould and plaster provided, then conduct a little science experiment (using baking soda and vinegar) and make your very own lava! The lava can erupt over and over again so the fun never has to stop. 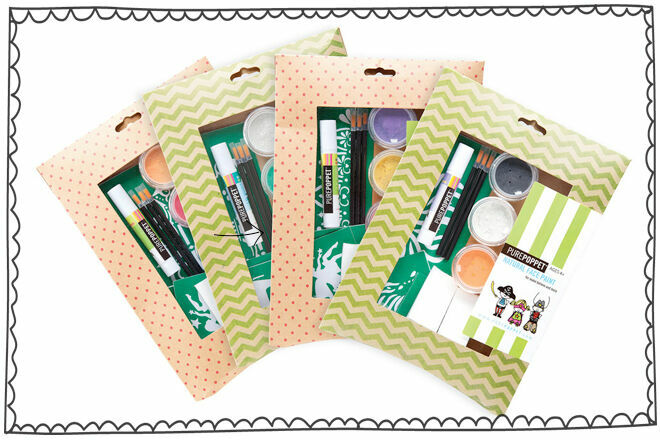 The kids will love using Pure Poppet Natural Face Paint Packs ($24.95). 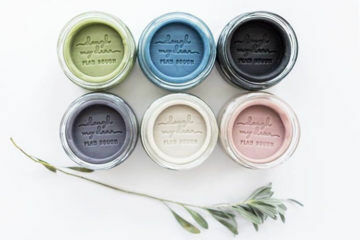 Each pack comes complete with three mineral powders (just add water to turn into paint), a make-up crayon, applicators and fun face and body stencils. Are you a little sneaky? 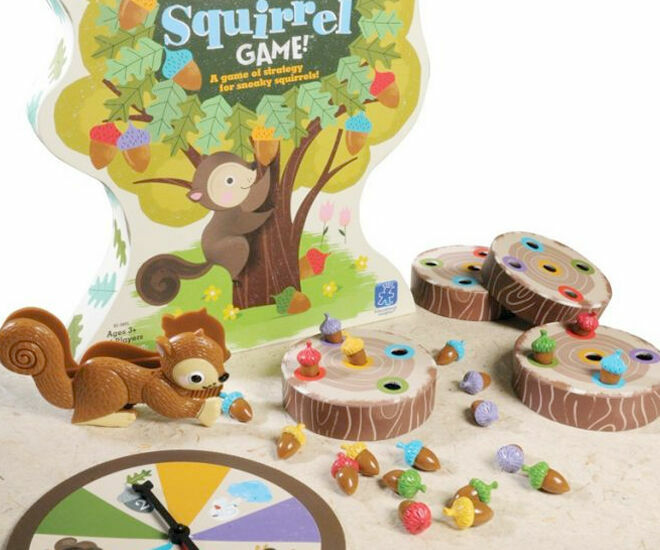 There’s heaps of fun to be had with the Sneaky, Snacky Squirrel Game ($39.99). Players have to pinch acorns from the tree-shaped game board and fill their stump with as many acorns as possible. 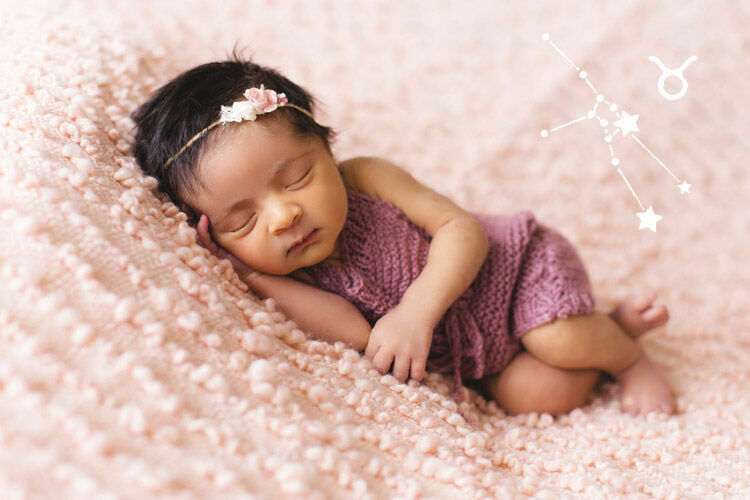 The game is all about strategy – great to get the little minds thinking! Have you got a wannabe chef in your kitchen? Knox & Floyd Toy Cooking Set ($45) is guaranteed to put a smile on their face. 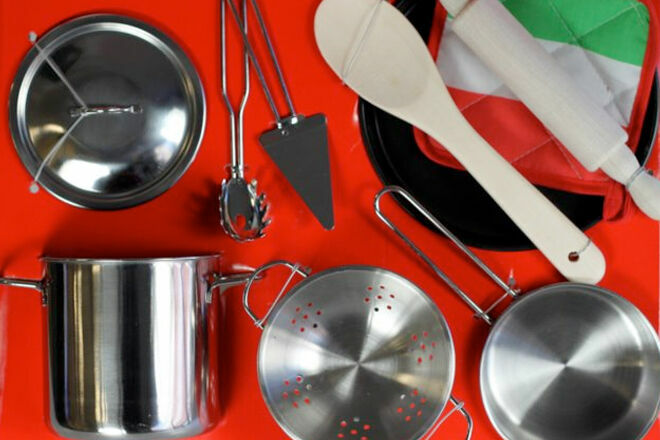 The stainless steel 10 piece kit has everything from pizza pans to rolling pins! 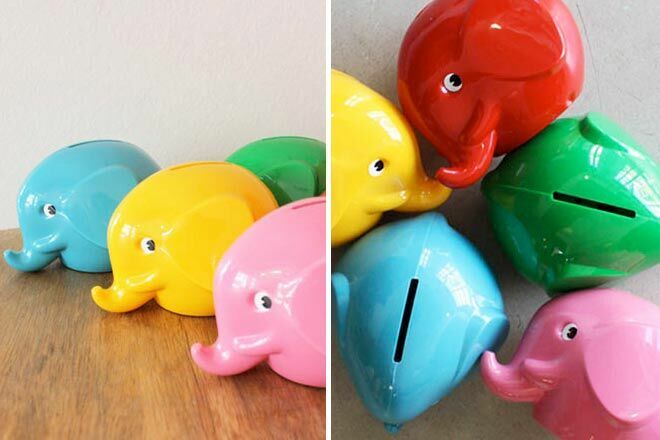 Norsu Elephant Money Boxes (from $14.95) encourage youngsters to save up a storm! 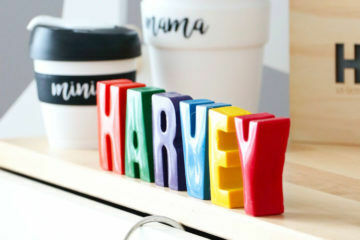 The cute little boxes are locked with a key and available in yellow, pink, red, green and blue. 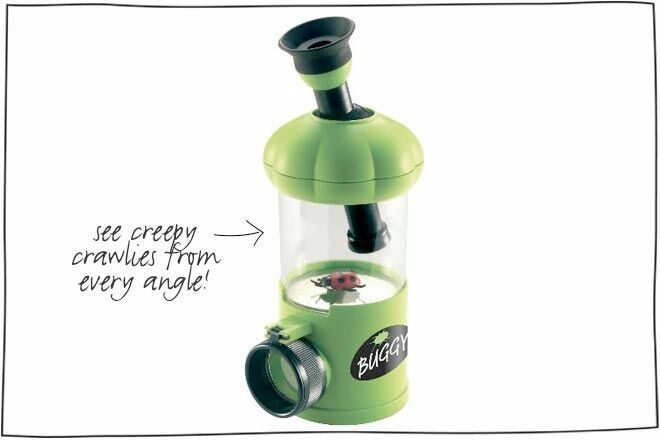 If you’re not a fan of creepy crawlies we suggest you look away now! 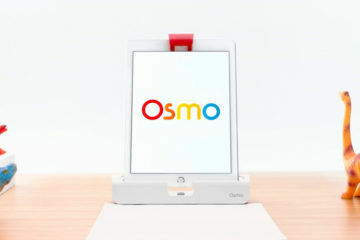 The 3-way bug viewer with microscope ($21.99) is ideal for those who love inspecting every insect they find. Eww! Time to go back into the wild! 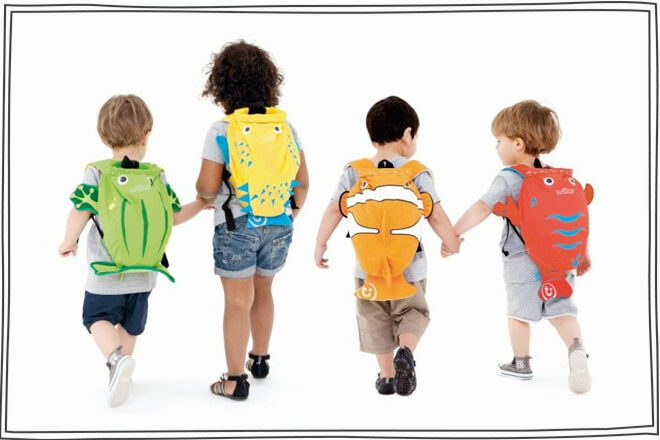 Your little one will never get lost in the crowd wearing a Lassig Backpack ($39.95). 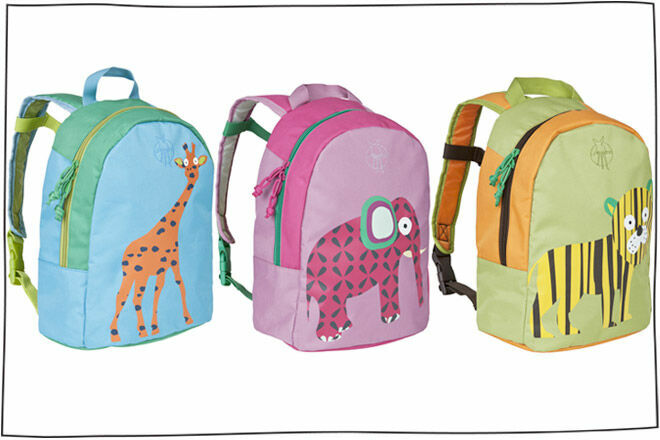 The fun and funky backpacks are available in lots of lovable designs and have all the essentials like name tags, chest straps and pockets covered too. Pimp up the kiddie’s room with April Eleven’s superhero wall lamp ($89.95)! 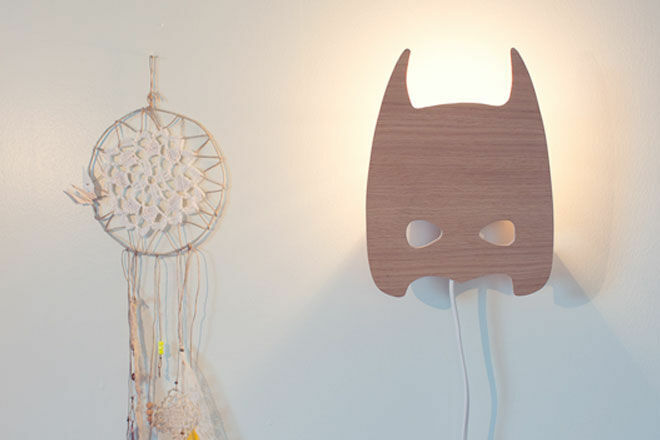 The hand cut wooden lights are easily wall mounted so their favourite superhero can be right by their side at bedtime. 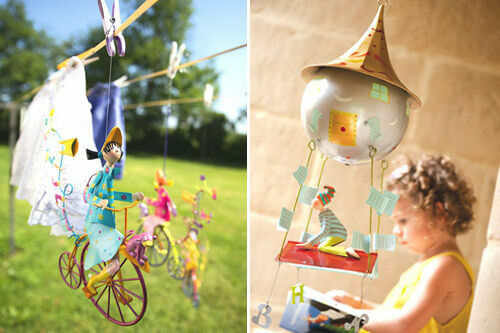 L’Oiseau Bateau Mobiles (from $144.95) will bring whimsical fun to your night time routine. The detailed metal work is exquisite throughout and would make a great keepsake for growing kids.